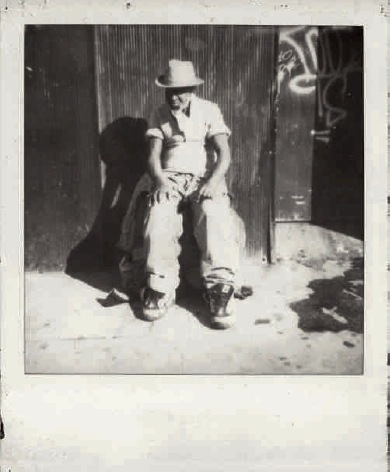 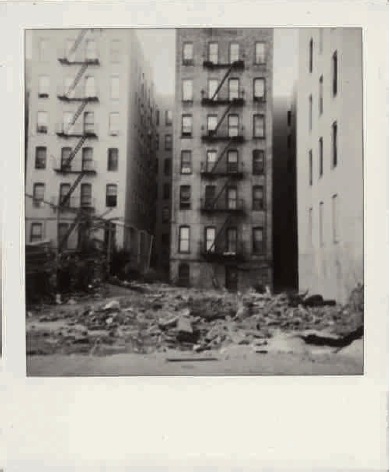 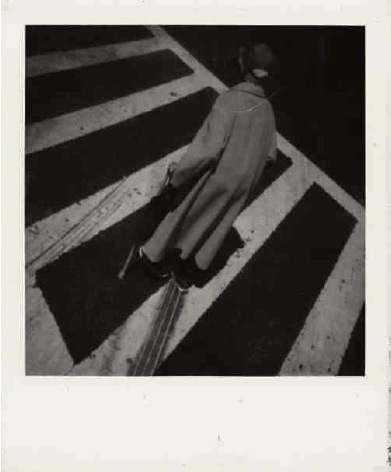 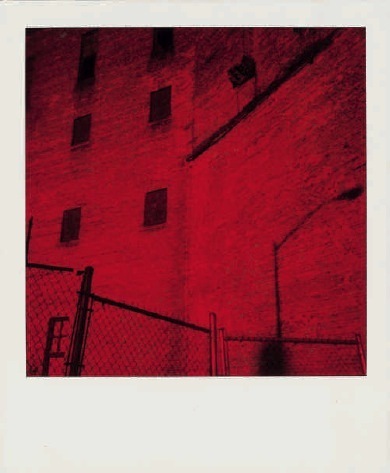 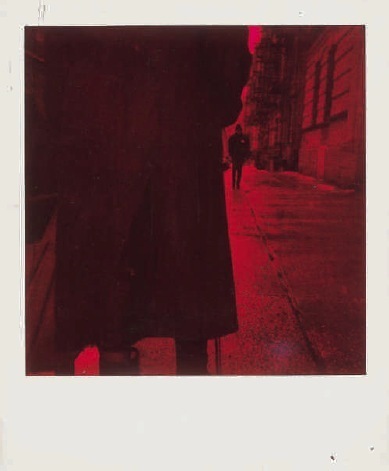 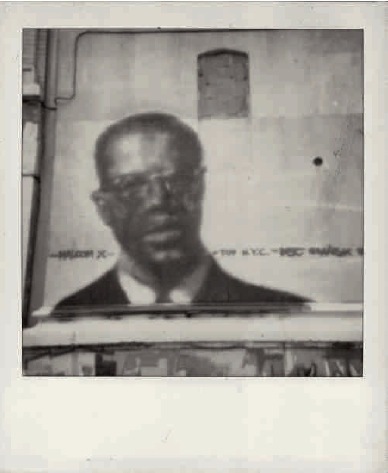 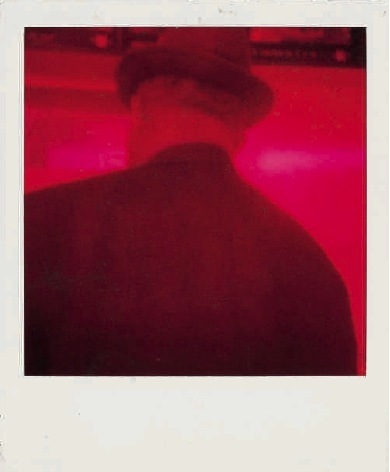 Charif Benhelima’s rigourously composed Polaroid photographs present a Harlem that is degraded and almost deserted. 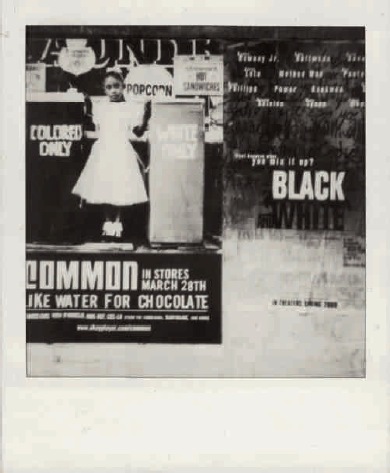 On one level, they are evidence of his sensitivity to the difficult living conditions and lack of opportunities that most African Americans continue to ­endure in the United States. 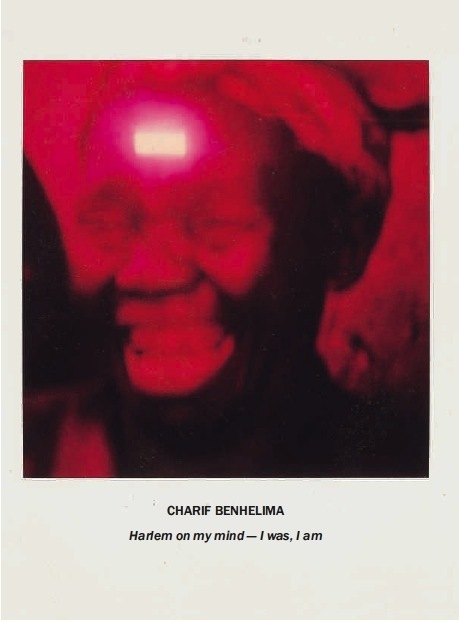 On another level, they evoke feelings that uplift the viewer because of their originality and its spiritual prayerful supplication.